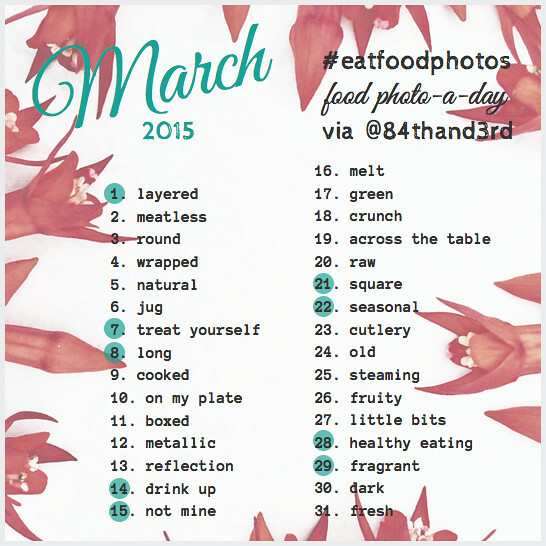 March Photo Challenge 2014 #eatfoodphotos: The Food Photo-A-Day! We are off and running once again with a new #eatfoodphotos list. I’ve been a bit quiet this past month but am loving everything you are all sharing. Keep an eye out for a few collages of my faves during March! 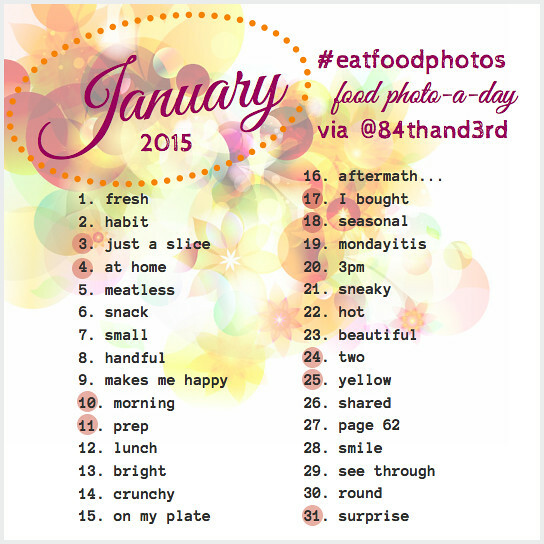 Same hashtag again this month, so we have our own little ongoing #eatfoodphotos collection where you can see all the pics from the monthly challenges, no matter where you are playing along. I’ll be on Instagram, Twitter and Tumblr per usual – pop by and say hello! 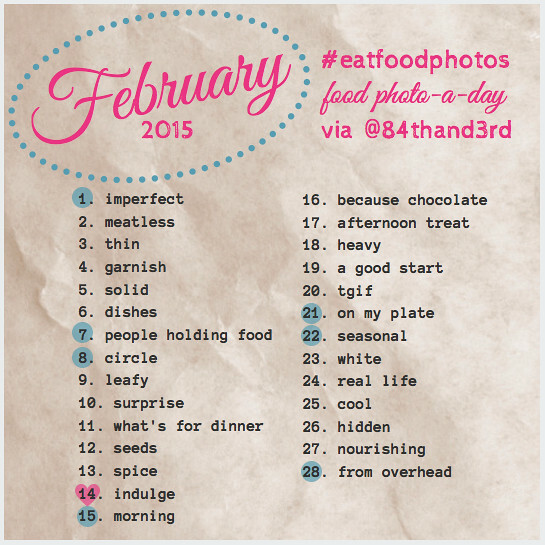 You can see the #eatfoodphotos tag Instagram feed over on Facebook too. That’s it! Anyone is welcome to join, if you have any questions let me know and please share with others – the more the merrier. 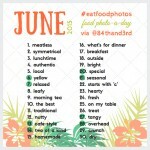 If you are new to Foodie-Photo-a-Day you can see all the past challenges here. Oh wow! 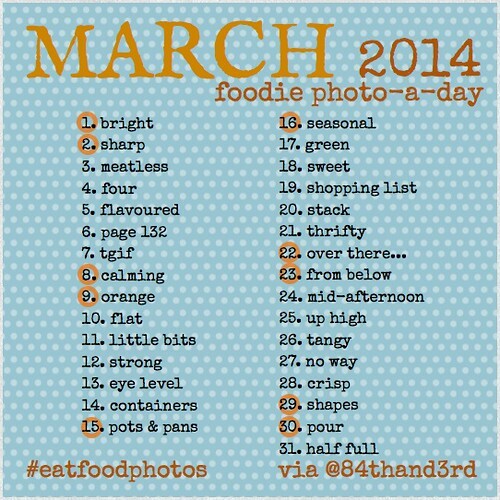 What a fab idea – and a way to FORCE me to improve my food photography/photography in general. I would like to join in this contest. I have so many pictures during my travels that may be used in this contest. I am excited. Sounds like fun… I might have to play along too 🙂 nice to meet you the other night. My story on the night is live, I can’t wait to read yours and everyone else’s .